Visit the state-of-the-art service center at Stalling Motors in Cairo, Georgia for all your Dodge service needs! Our convenient location is here to make routine and unexpected Dodge service a non-issue. From our skilled service team of Dodge-certified automotive technicians to our relaxed atmosphere, we've got you and your vehicle's back. Learn more by visiting our Cairo, GA location today, and be sure to ask about our free WiFi, comfortable waiting area, available shuttle services, early bird drop off times, and more! Service your Dodge vehicle at your trusted Cairo, GA Dodge dealership. The team of skilled Dodge mechanics here at Stalling Motors in Cairo, GA is ready to take on any Dodge vehicle issue that comes their way. That includes routine issues like oil changes, tire rotations, engine diagnostics, and more. Experiencing a more serious issue? Our team has you covered through parts replacement, brake service, transmission repair, bodywork and beyond. Visit Stalling Motors in Cairo, GA today to learn more about what we do, and to chat with our service team about the best ways to prevent further issues with your vehicle. Swing by Stalling Motors in Cairo, GA today to get the low down on all the current Dodge service deals we have happening now! 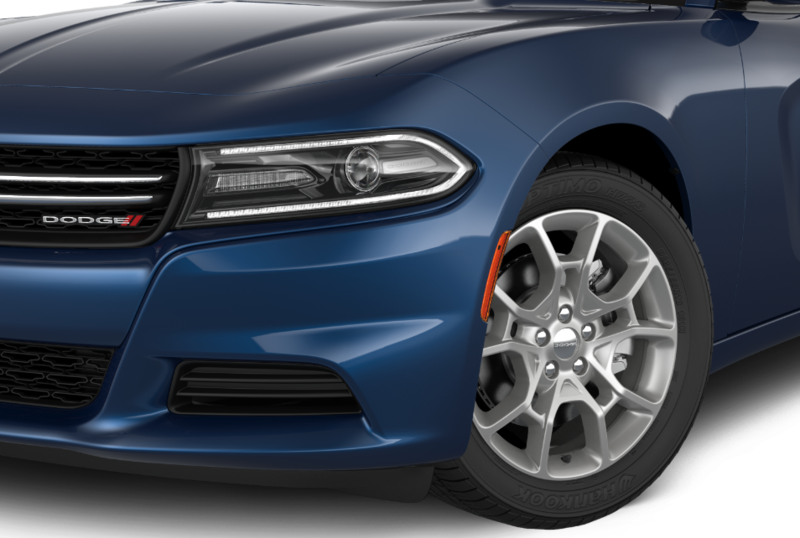 Our goal is to keep your vehicle running as smoothly as possible for years to come, so contact our team today to schedule your next Dodge service appointment.